Downtown Newburyport including Market Square, Inn Street, and State Street. Celebrate the season in downtown Newburyport! 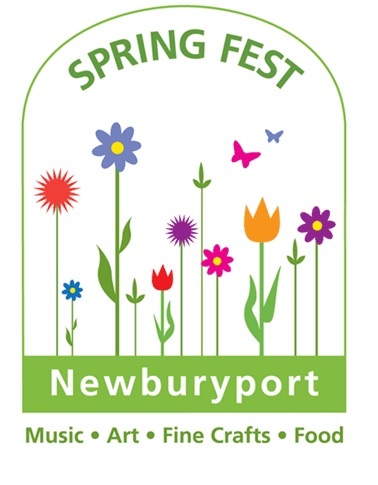 Enjoy great live music, art, fine crafts, food from Newburyport's best restaurants & children's entertainment.